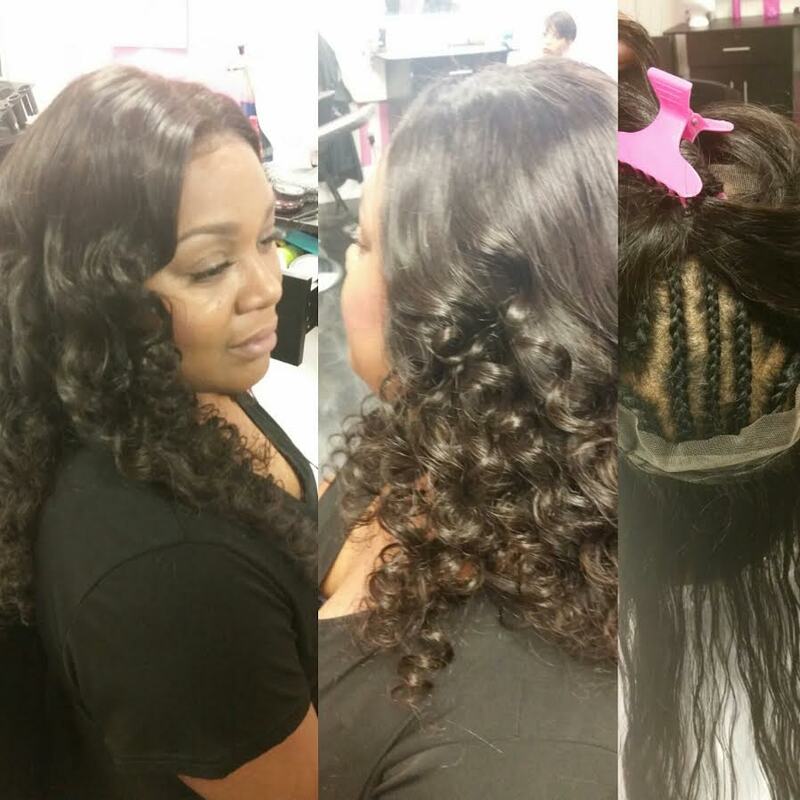 Are you tired of spending money and not getting your hair done the way you want? 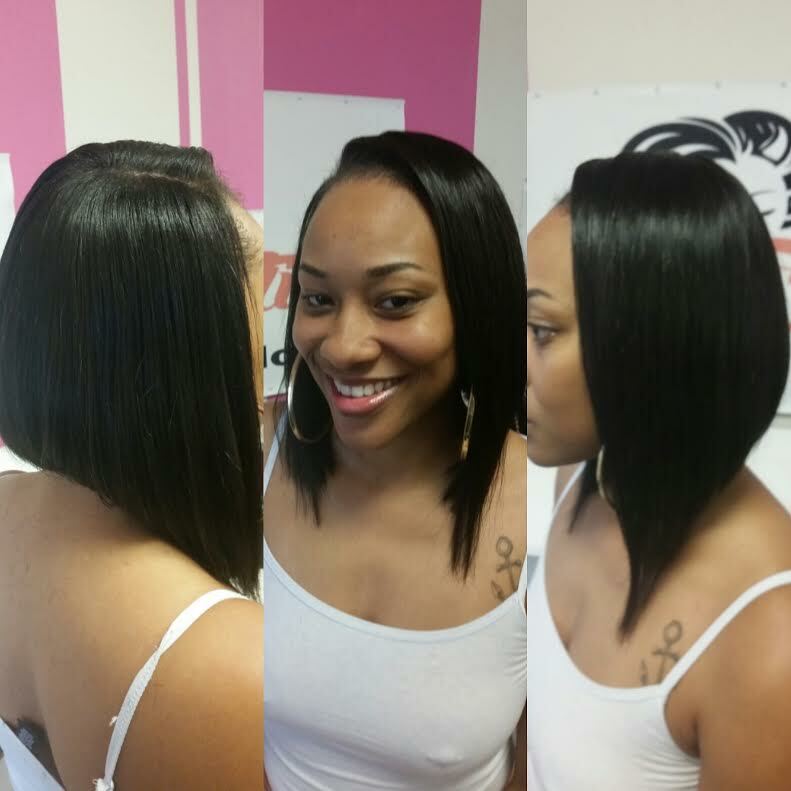 We specialize in weaves, sew-ins, lace frontals sew-in, natural hair care, braids, and more!!!!! Prices are very reasonable and it’s a one stop shop for hair and quality service!!! If you’re looking for a Virgin Hair Store and Salon open on Sunday don’t look any further. Hair Fetish Atlanta is open 7 days a week!!!!!! We have 100% Virgin Hair and a full service salon!!!!!! 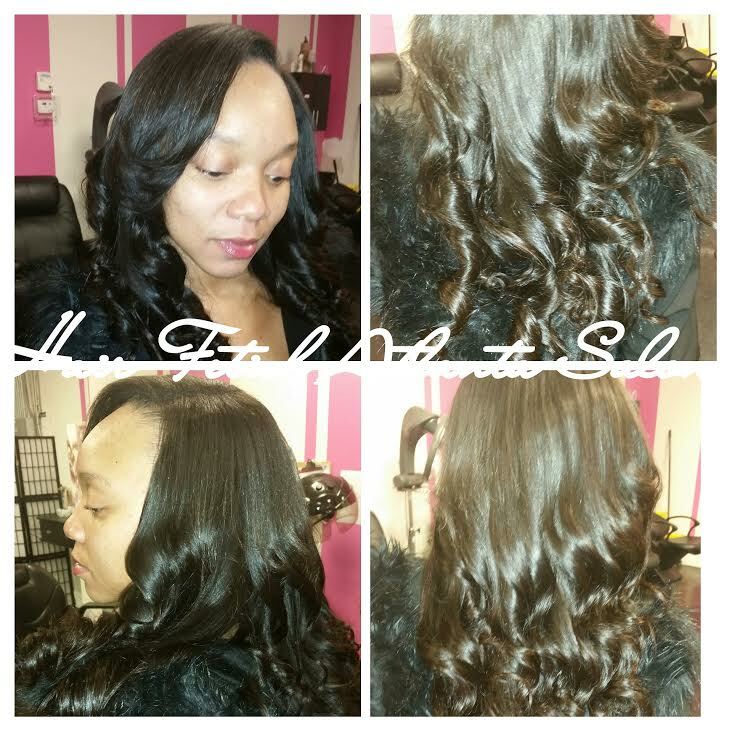 We have great stylist that specialize in 360 Frontals, lace frontals, lace closures, natural hair, and braids!!!!! We also have different grades of hair like 6A, 7A, and 8A virgin hair!!!! 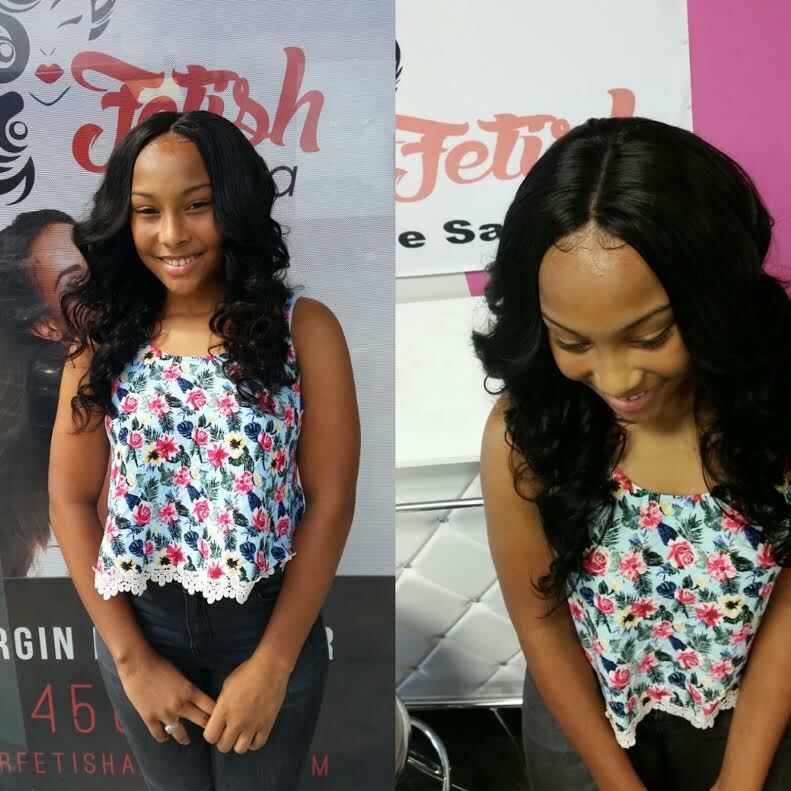 Frontals, 360 Frontals, lace closures, silk top closure, and different lace frontals are all in stock at Hair Fetish Atlanta!!!! 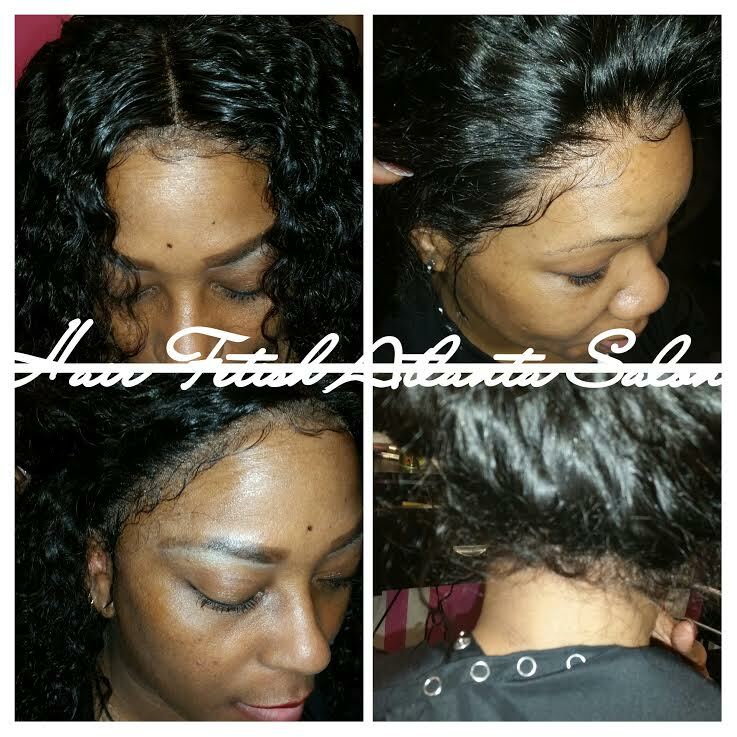 Can’t come to our store order online 24/7 at www.hairfetishatlanta.com!!! !